PAGE_FAULT_IN_NONPAGED_AREA is a common error which can be triggered due to hardware or software. Here we have listed some of the simple methods to fix the PAGE FAULT IN NON PAGED AREA BSOD error from Windows 10 computer. Check out the methods to fix the error. Well, we are pretty much sure that if you are using the Microsoft Windows operating system for a while, then you might have experienced a few BSOD errors. It doesn’t matter which version of Windows you are using, BSOD on Windows is a common thing. However, BSOD errors can ruin your entire Windows experience if its left unfixed. Recently, few Windows 10 users have complained about PAGE FAULT IN NONPAGED AREA BSOD ERROR on our Facebook Page. So, we have decided to throw some methods that would help to fix the PAGE_FAULT_IN_NONPAGED_AREA BSOD errors from Windows 10. However, before knowing about the fixes, let’s just know why the error occurs. PAGE_FAULT_IN_NONPAGED_AREA is a common error which can be triggered due to hardware or software. However, in most of the scenarios PAGE_FAULT_IN_NONPAGED_AREA occurs due to hardware problems. Some of the Windows users at Microsoft Forum claimed that they are getting the PAGE_FAULT_IN_NONPAGED_AREA error after changing the hardware. However, if the error is occurring due to software then you can follow some of the simple methods given below to fix the PAGE_FAULT_IN_NONPAGED_AREA. So, let’s check out how to fix the PAGE_FAULT_IN_NONPAGED_AREA on the Windows 10 computer. Well, there are some of the RAM checker tool available on the web which claims to fix various RAM related problems. However, they don’t work. To check each sector of your Computer’s RAM, you need to utilize the built-in Memory Diagnostic. 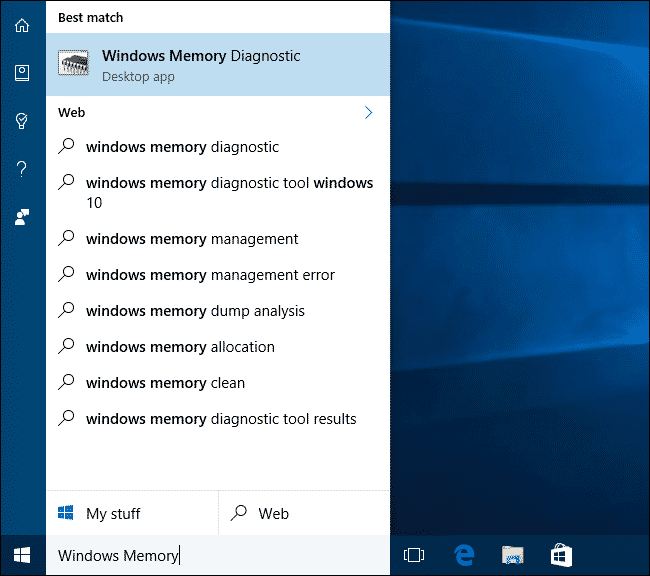 Here’s how you can use Windows Memory Diagnostic to fix PAGE_FAULT_IN_NONPAGED_AREA BSOD error. Step 2. Now, you will see a popup window. You need to click on ‘Restart Now and check for problems (Recommended). 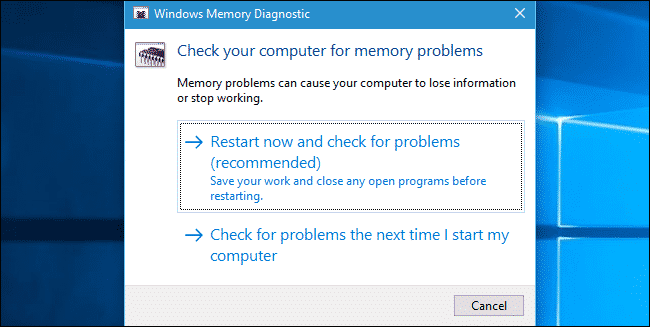 This will restart your computer and the Windows Memory Diagnostic Tool screen will appear. This will take a few minutes to complete and once done, it will list out the possible problems. Well, this is another best method to fix the PAGE_FAULT_IN_NONPAGED_AREA on the Windows 10 computer. In this method, users need to remove both audio and video drivers to check whether the PAGE_FAULT_IN_NONPAGED_AREA is fixed or not. 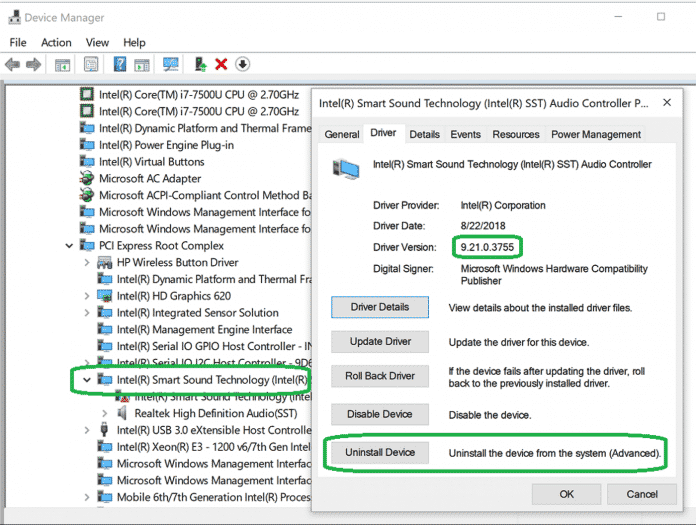 Here’s how you can uninstall Audio and Display drivers from Windows 10 computer. Step 1. First, you need to open the Device Manager on your Windows 10 computer. Simply search for Device Manager on the Windows 10 search bar and open it. Step 2. Now on the Device Manager find and expand the ‘Sound, Video, and Game Controllers’. There you need to right click on Audio drivers and click Properties. That’s it, you are done! Just like the audio, you need to uninstall the Video driver as well. 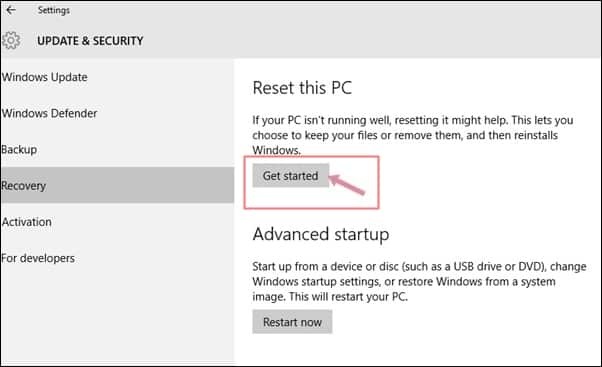 Restart the computer and Windows 10 will automatically install the driver. Now check whether the error still persists. 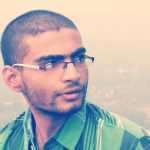 Well, this is the last method which can fix the PAGE_FAULT_IN_NONPAGED_AREA error from your computer. 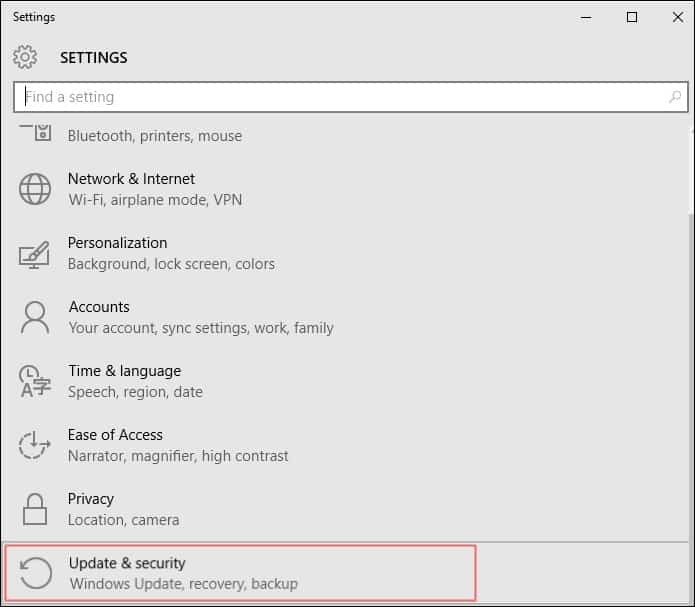 However, the Factory reset will remove all files that were stored on the Windows installation drive and desktop. So, make sure to take a backup before resetting Windows 10. 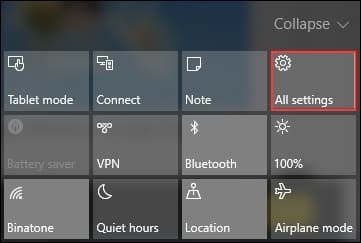 Here’s how you can reset your Windows 10. That’s it, you are done! 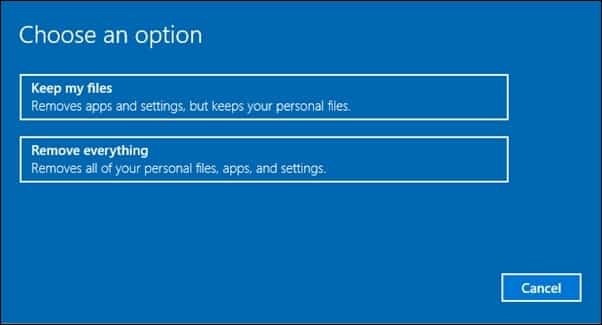 This is how you can reset your Windows 10 computer to fix the PAGE_FAULT_IN_NONPAGED_AREA error on Windows 10. So, these are the few best methods to fix PAGE_FAULT_IN_NONPAGED_AREA BSOD error from the Windows 10 computer. If you know any other working methods to fix PAGE_FAULT_IN_NONPAGED_AREA error, then let us know in the comment box below.